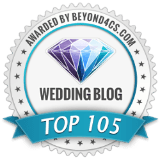 Okay, now that I have your attention… check out this tummy-teasing gallery we’ve compiled of the very best wedding cake designs from real destination weddings we’ve featured here on DWD. 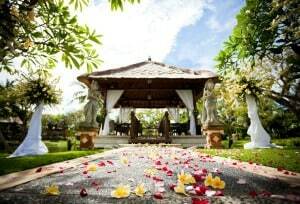 Whether the wedding cake designs were tied to the destination itself or was presented as an extension of the decor, each of these is undeniably unique and beautiful. 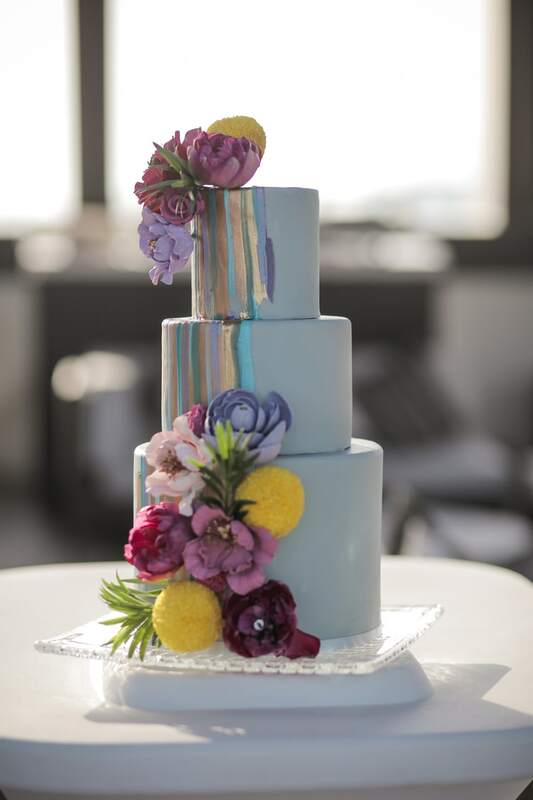 And when I say cake, I really just mean “delicious confection to share with your guests,” because as you’ll see… the possibilities are endless! 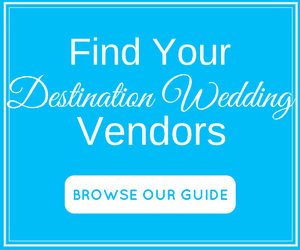 Cupcakes, donuts, macarons and more are worthy alternatives to the classic multi-tiered white wedding cake designs you typically see. 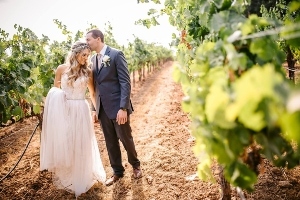 You can incorporate gorgeous local flowers, celebrate the local culture and mimic the gorgeous scenery of your given destination – all with dessert! 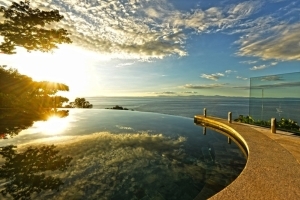 What we love: Oh, “Mr. & Mrs,” how I envy this cake. 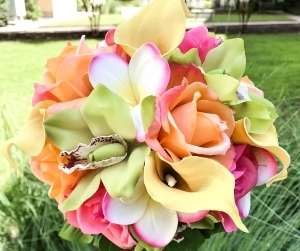 The shabby chic vibe of the free-hand gold paint is perfectly complemented by the vibrant local Hawaiian flowers – what’s not to love? 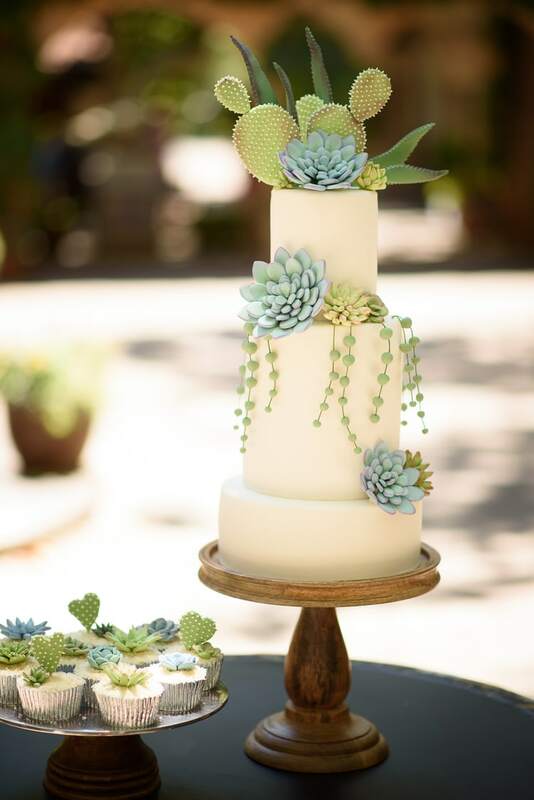 What we love: When you get married in the desert, the dessert MUST have succulents and cacti (new rule I’m imposing). How incredibly adorable is this cake and it’s cupcake friends? 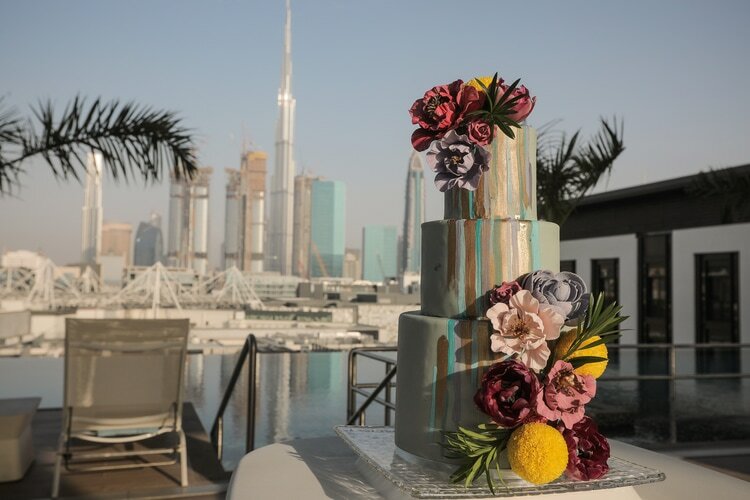 What we love: This cake is certainly beautiful and fun at face value…until you realize how special it really is with its abstract painted design that mimics the Dubai skyline – wow! 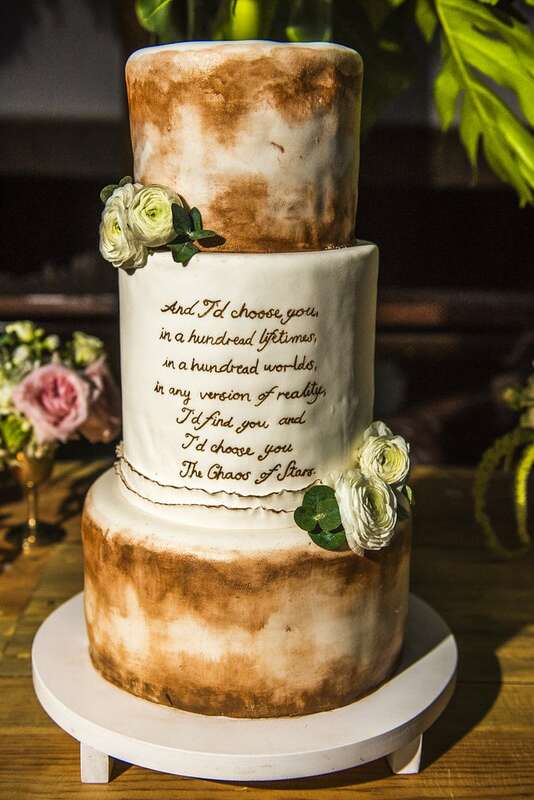 What we love: Naked wedding cake designs are gaining popularity. And for good reason! 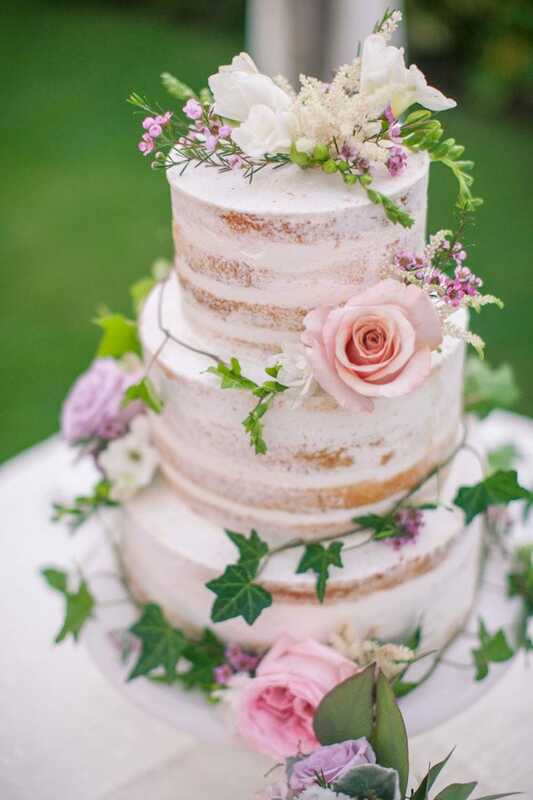 Look how rustic and chic this cake is with the addition of a beautiful foliage arrangement that climbs the cake like a vine! 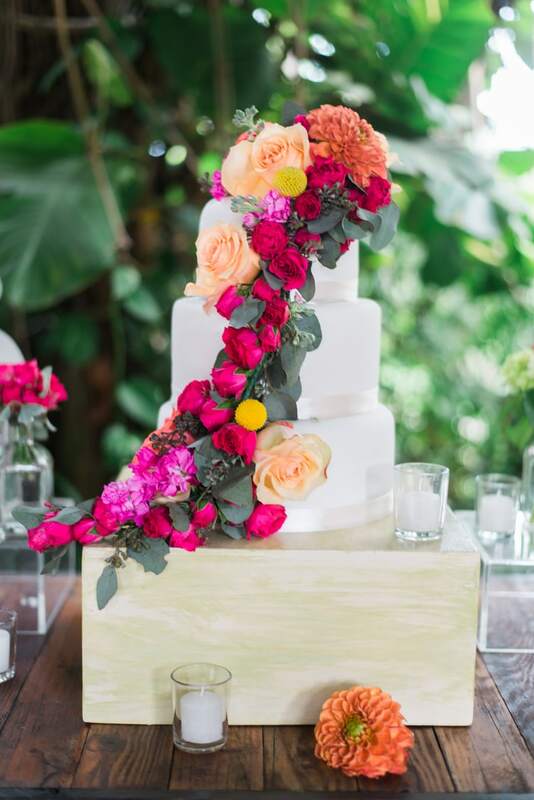 What we love: The waterfall of gorgeous local tropical flowers makes this cake almost too pretty to eat! 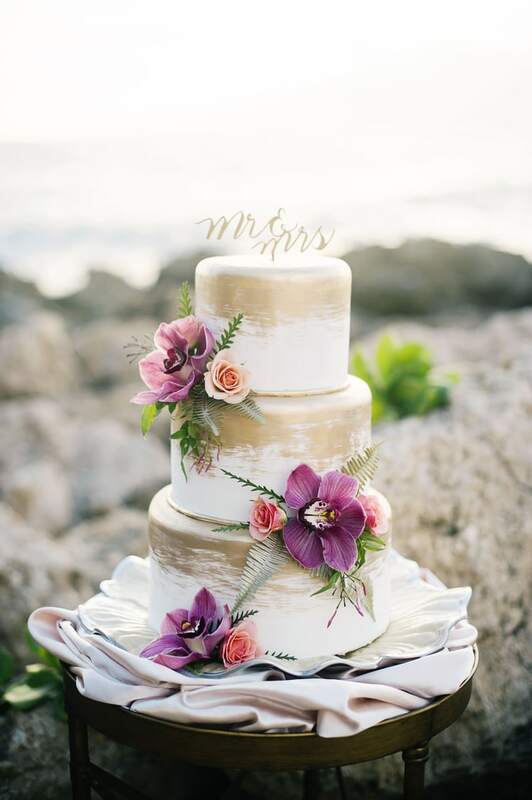 What we love: When you get married on the beach, you better take every artistic liberty to do the MOST with your cake like this couple did. 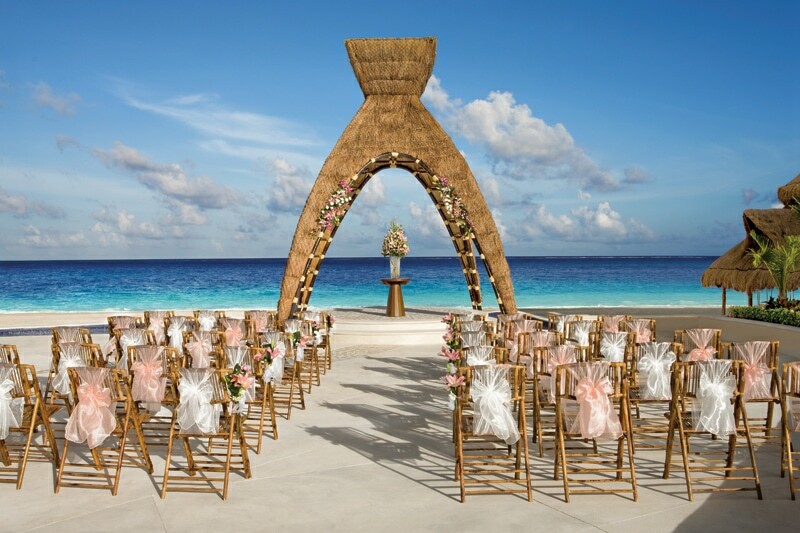 The teal color and coral details perfectly complement the beach destination. 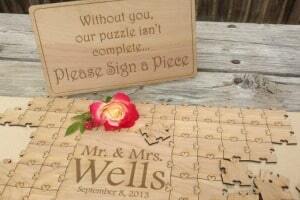 And the shells + driftwood were found on the beach at the destination and arranged by the bride! 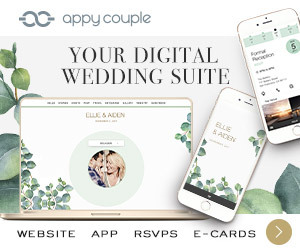 What’s more personal and unique than that? 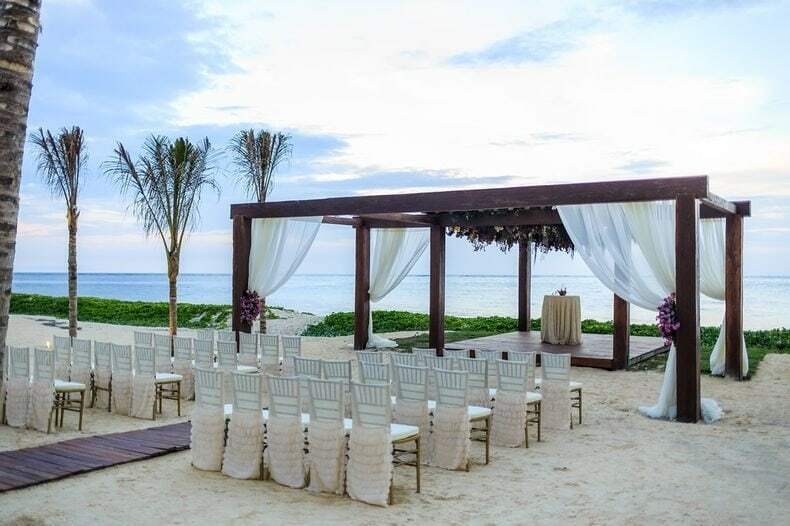 What we love: Now this is likely the most uniquely stunning destination wedding cake designs we’ve featured. Inspired by sseafoam and treasures found at sea, this gold dripped, macaron-having, work of art stands out among the best. 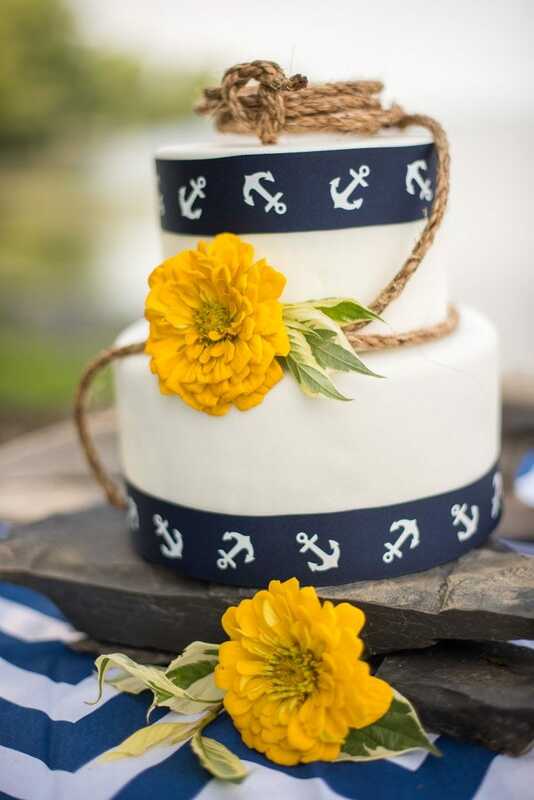 What we love: With rope, anchors and some fun pops of color, this bright nautical destination wedding cake design is definitely a conversation starter. What we love: Wow, have you ever seen such an intricately designed cake? 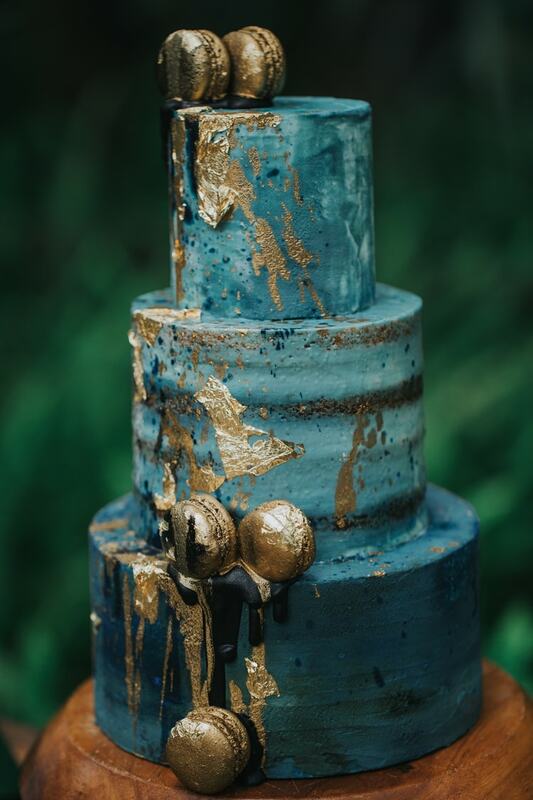 Inspired by ironwork at the root of classic Spanish architecture, this cake’s bold colors add a unique depth which proves there are no rules when it comes to destination wedding cake designs. 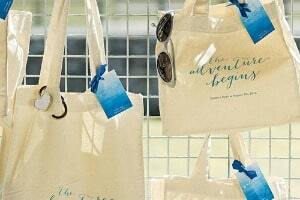 What we love: Most destination weddings have a small guest list. So the whole “less is more” thing really works with this classic and elegant 2 tier wedding cake. 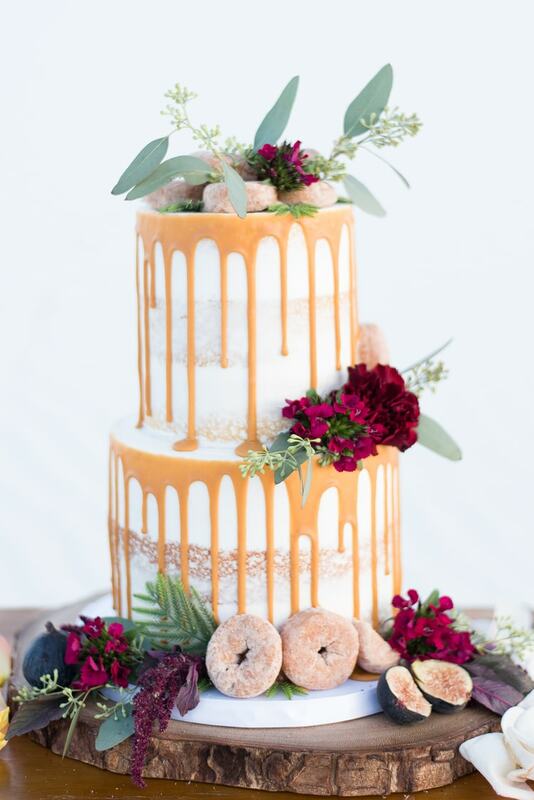 What we love: This wedding cake is quite literally oozing with a lovely vintage fall vibe – from the figs, to the donuts, jewel toned flowers and rustic wood cake stand, we’re loving how unique and downright yummy this cake looks. 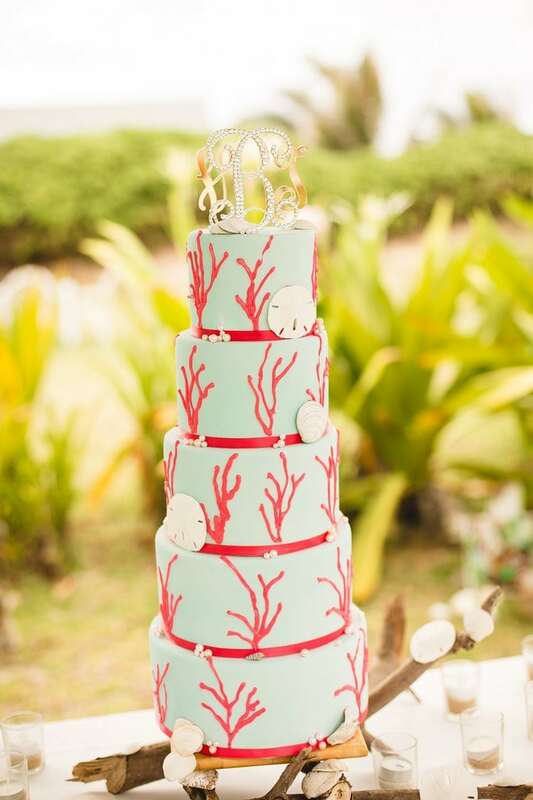 What we love: Talk about unique destination wedding cake designs! 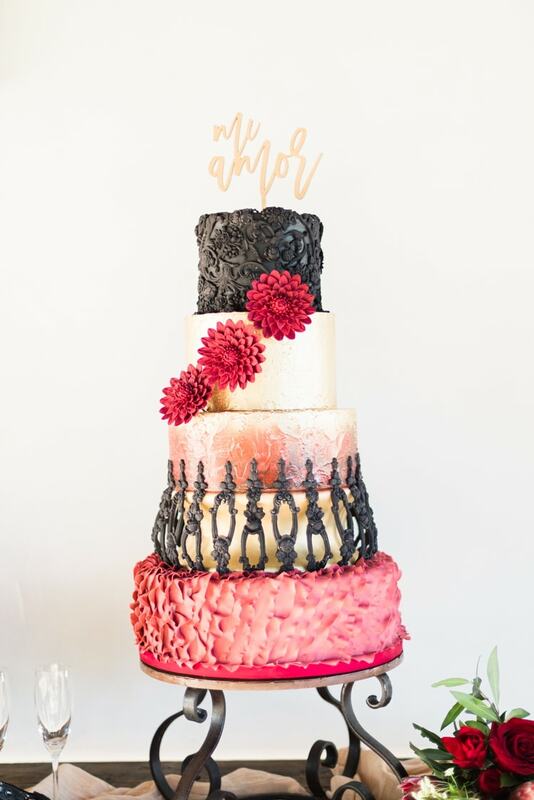 A bold mix of vintage and modern south of the border designs make this cake pop! 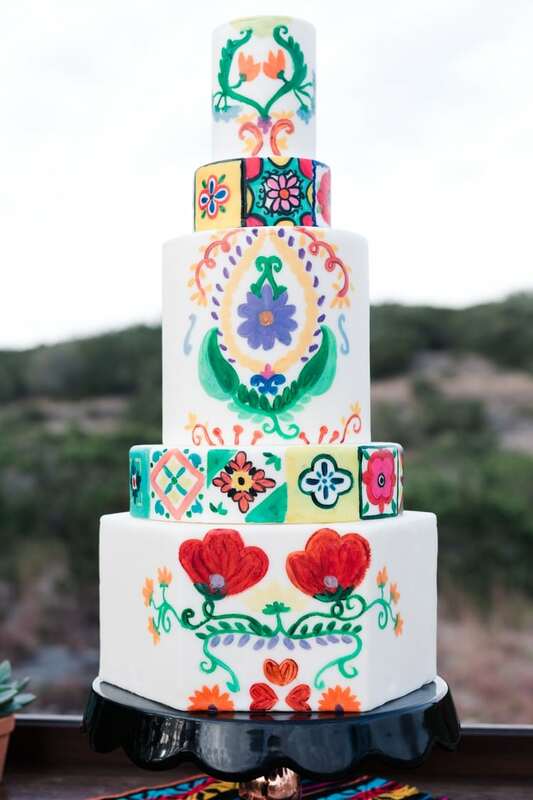 Hand painted, to boot – this is one of the more unique cakes we’ve featured. 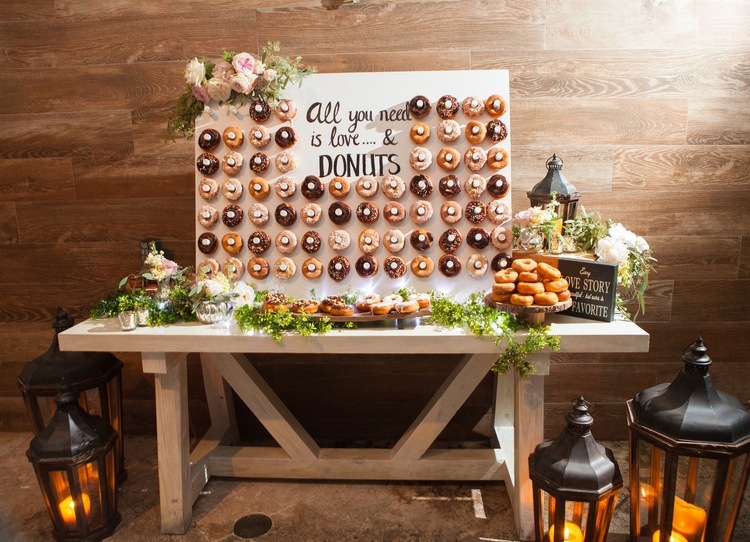 What we love: A donut bar in Turks & Caicos is what they’re calling heaven now I think. 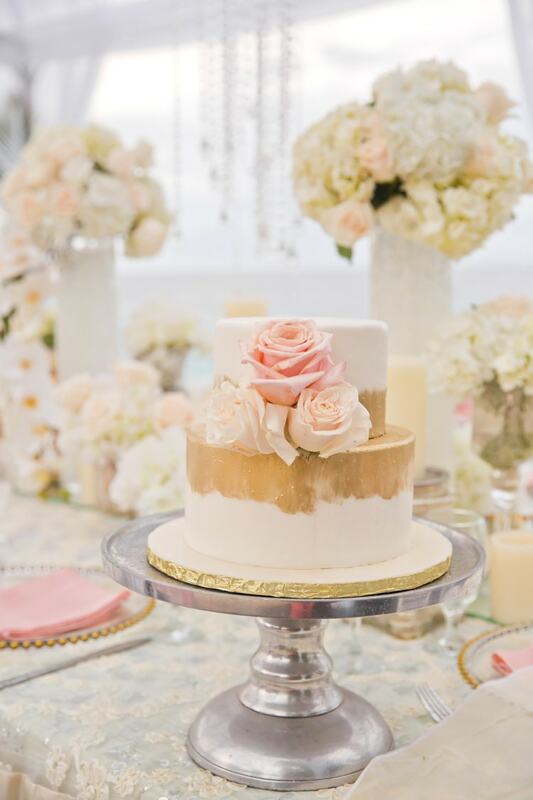 This blows every other dessert table display out of the water! 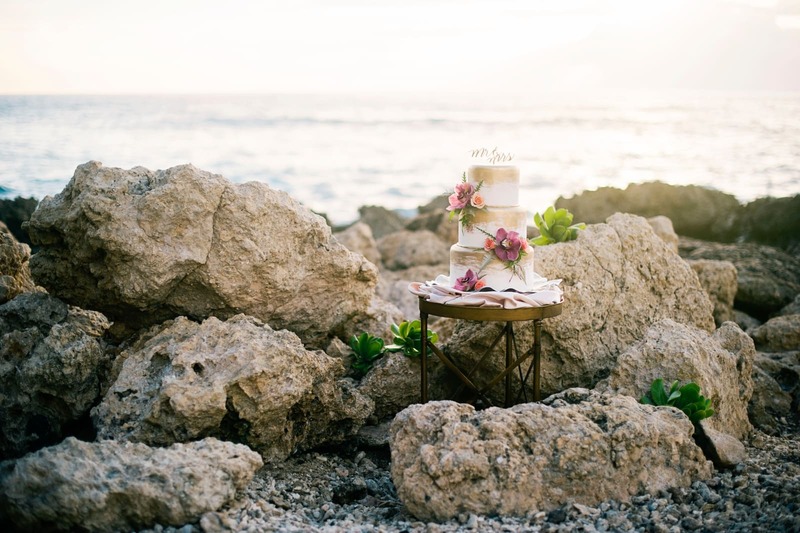 What we love: My goodness, I was blown away by this destination wedding cake! 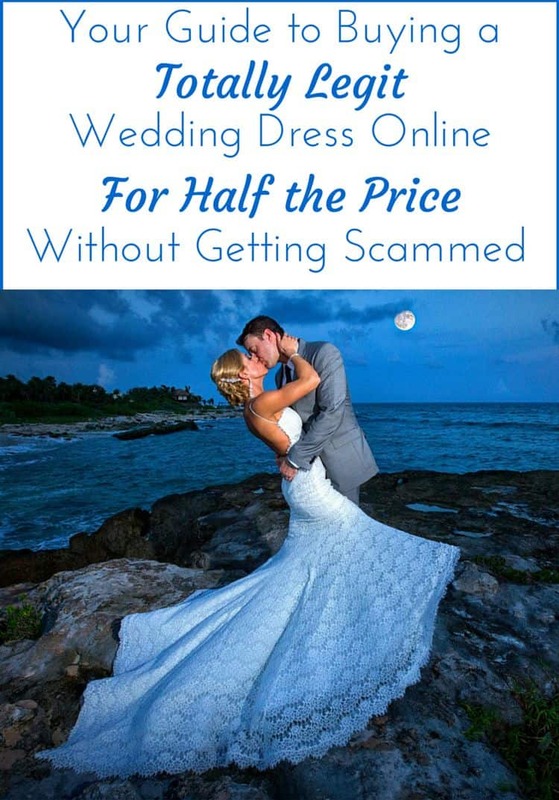 Not only does it look like a toasted marshmallow, but the touching quote printed right on it is something I’ve never seen – but hope to see more of. 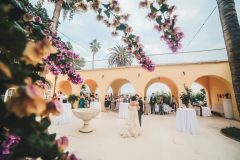 What we love: For a seaside wedding with an emphasis on the beauty of twilight – of COURSE they had a light-up wedding cake with twinkling star lights sprinkled throughout. 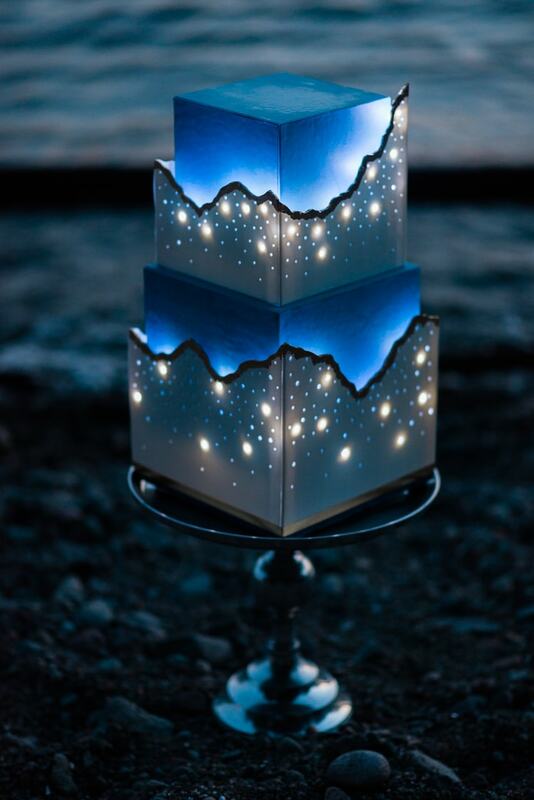 I just love how this wedding cake transformed, mimicking the landscape as the sun went down. 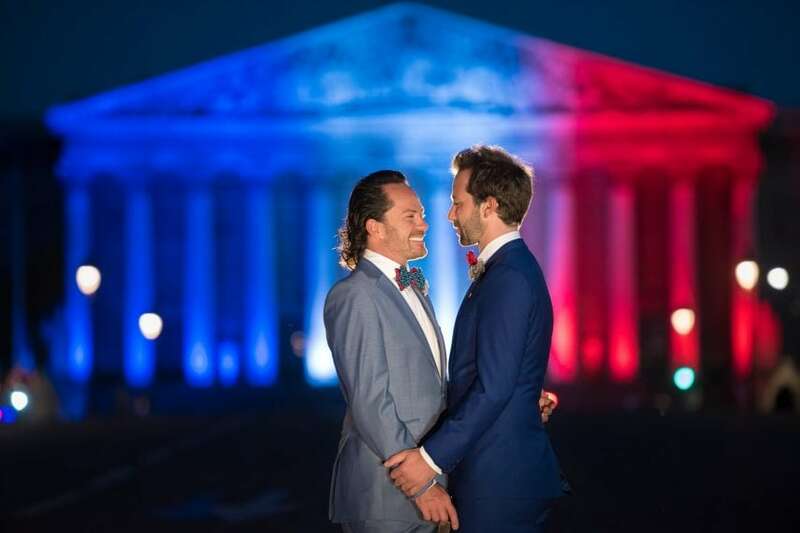 What we love: When in Vegas, even presenting the wedding cake can be a performance! 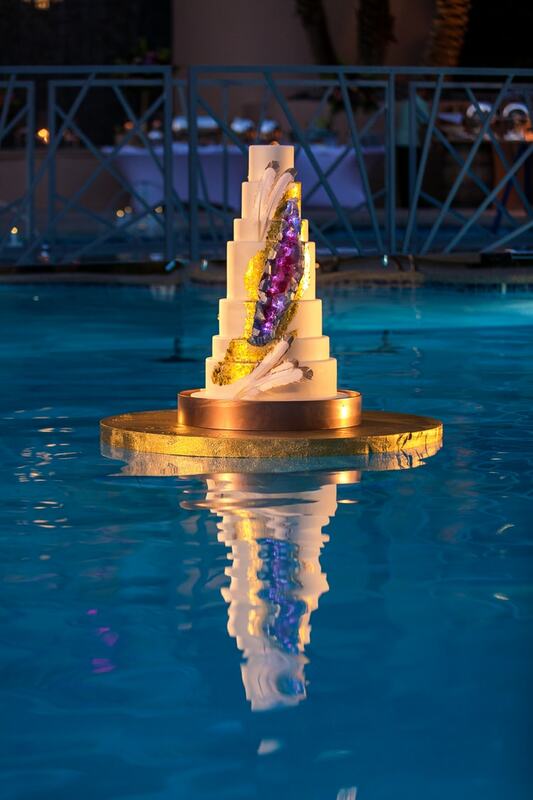 This gem-embellished, gold dripped, geode weding cake was FLOATING in the resort’s pool until it was time to cut it. 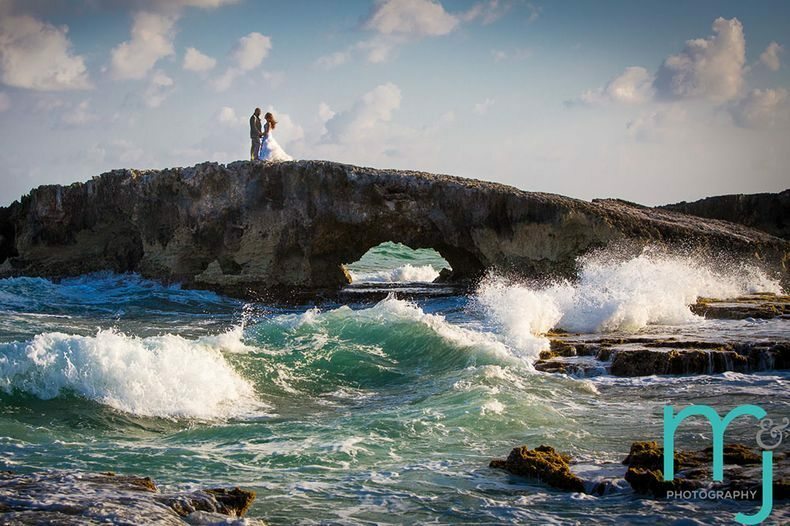 At which point it was delivered to the bride and groom by mermaids. No big deal. 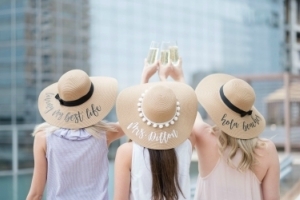 Such a fun surprise for the guests – 7 layers of yum! 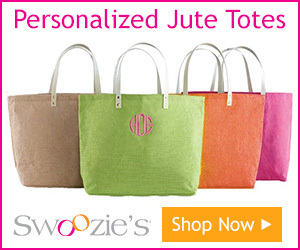 What we love: Go big or go home! 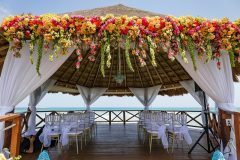 Destination weddings are inherently adventurous, so it’s no surprise that this blinged out wedding cake with orchids cascading down the sides was taller than the bride!